A bright and dreamy name starting with the word 'luna', meaning moon in Latin. 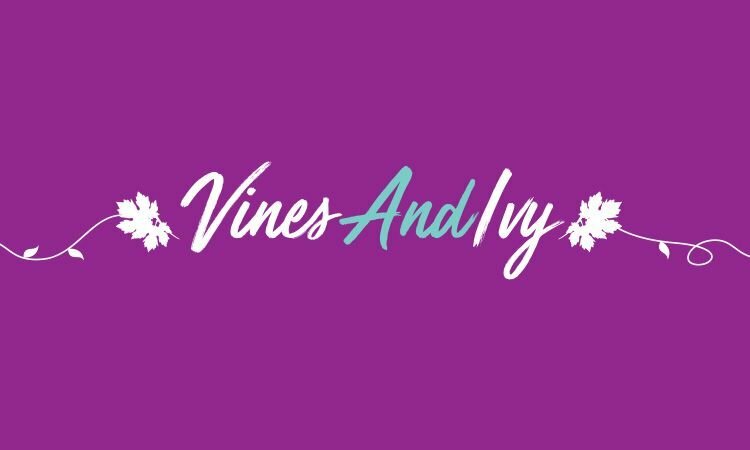 The word vine adds a sense of growth, network and earth. Possible uses: A furniture store. A fashion label. A homewares brand. A restaurant. A networking house. A skincare line. A design studio. a Skin care business, a Clothing or Fashion Brand, a Home Decor business and more!